Lineup: Andy Bergman (Macrotones): clarinet & bari sax. Larry Mancini (Ol’ Brown Shoe): guitar. 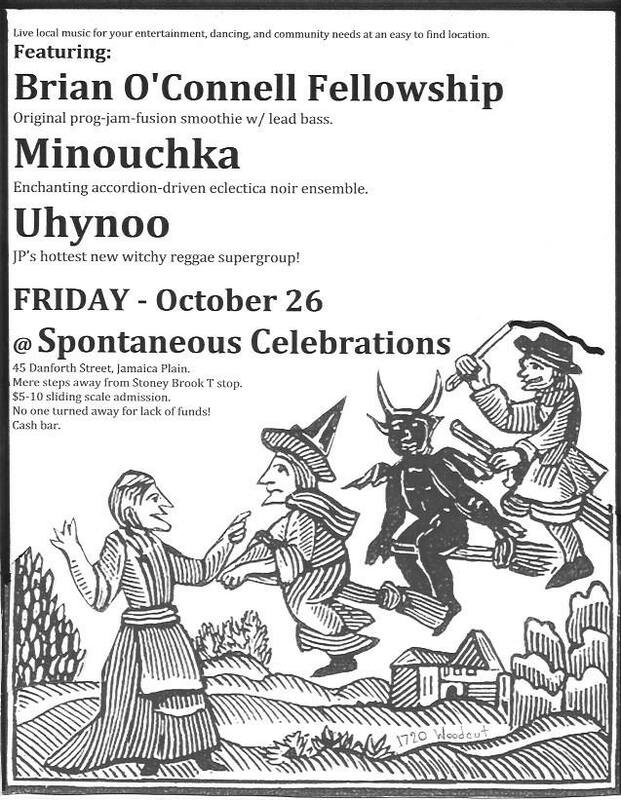 Brian O’Connell (Brian O’Connell Fellowship): bass. Dylan Jack (Dylan Jack Quartet): drums.